Vintage Home & Garden: Marley & Lockyer giveaway! Marley & Lockyer is having a giveaway!! 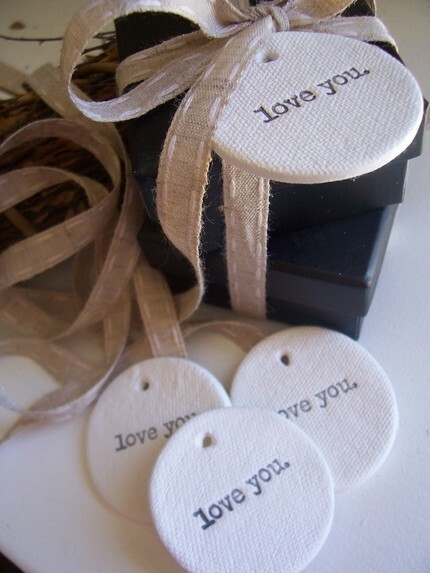 a set of your favorite clay tags from her shop! So head over to her site and pay a visit! There is so much eye candy, stay a while and look through her past posts. Ness' blog was one of the very first I ever followed, and I love every second I spend there! oops forgot to answer your question about the aqua dresser.....I haven't tackled that yet...it's going in my daughter's room which is next on my list! Thanks so much for coming by! great blog, you are such a pretty girl. Me too! Ness is just lovely. I hope you're having a beautiful weekend, Mary! After scrolling a bit, I see that you have very beautiful eye candy here yourself! I really enjoy your findings!